Even Superman is mourning Stan Lee’s passing last week. 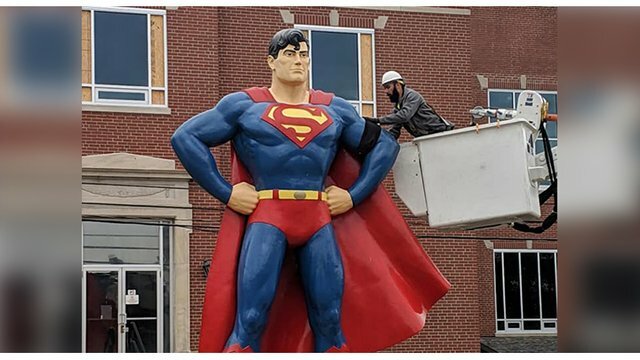 The Superman statue in Metropolis, Illinois, was adorned with a black armband, a tribute to the Marvel Comics legend. The 15-foot painted bronze statue sits outside the Super Museum, a repository dedicated to the history and memorabilia of the iconic DC Comics character. Metropolis is famous for its annual Superman Celebration, which happens on the second weekend of June each year. Fans from all over the world gather for the celebration. Metropolis was named the official "Hometown of Superman” in 1972 by DC Comics and the state of Illinois. In addition to the Superman statue and museum, a statue of Noel Neill’s Lois Lane from The Adventure of Superman also stands in the city. Comics legend Stan Lee died at 95 years old. 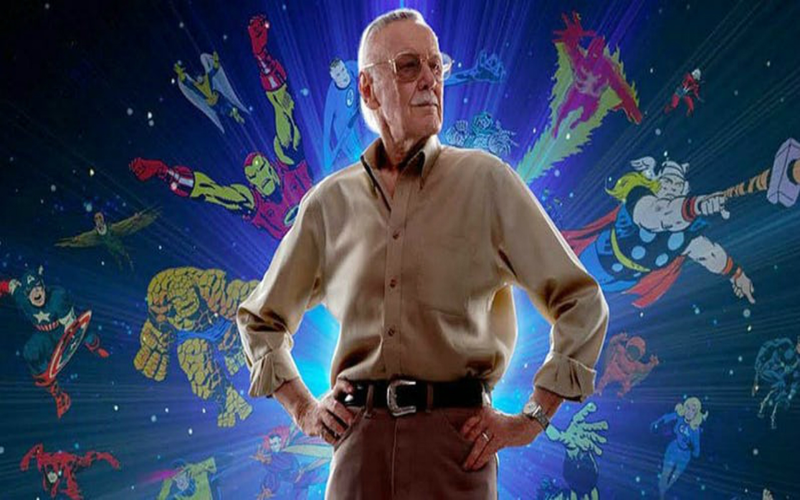 The former Marvel editor-in-chief and co-creator of many of Marvel’s most famous characters was laid to rest in a private ceremony. Prior to his death, Lee recorded cameos for the animated film Spider-Man: Into the Spider-Verse and Avengers 4.